Corded embroidery panels frame sumptuous lace to fashion an eye-catching gown. Embroidered trimming ornaments the neckline, cap sleeves, and seams. Fully lined. Center back invisible zipper. Approx. 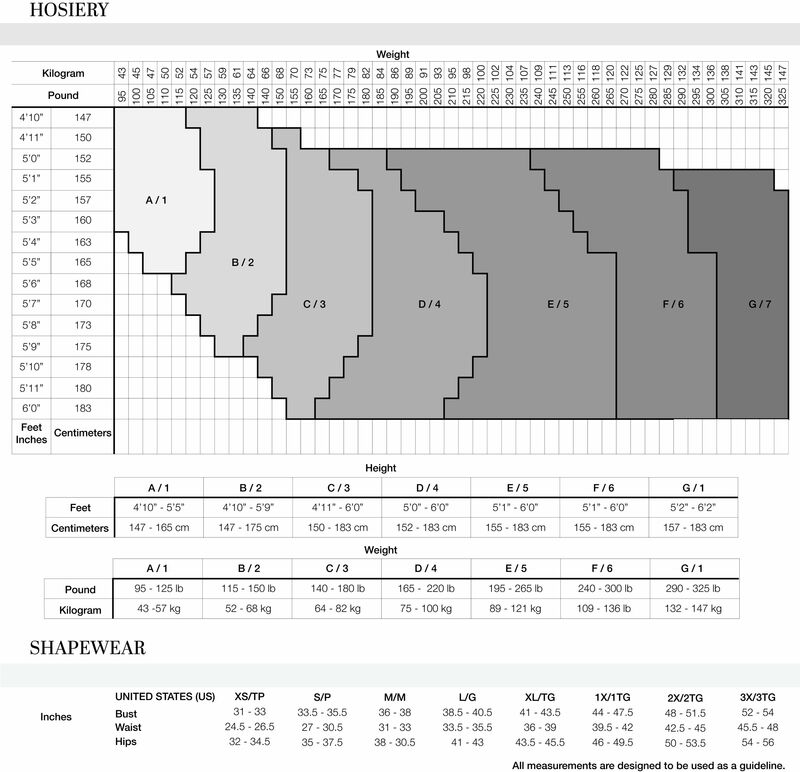 Length from High Point Shoulder to Hem is 61.25"